Racing Across the Bluegrass: Fall half-marathon/marathon options | Runner. Writer. Renegade. Road Home Half Marathon, Sept. 12, Somerset. If you’re looking for an early-fall tune-up option, this race benefiting Habitat for Humanity might fit the bill. Two hills in the front half of the race are challenging but set you up for a mostly downhill rest of the race. 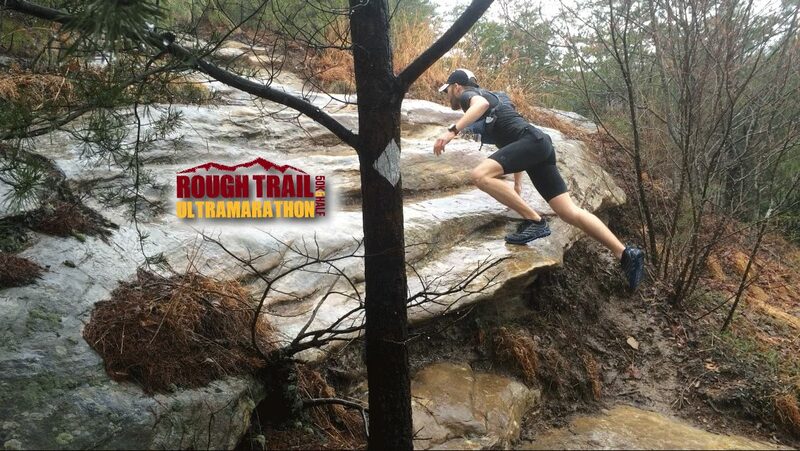 Pair this race with a weekend at Lake Cumberland for a nice getaway. The Rugged Red, Sept. 12, Red River Gorge. The Gorge is a canyon system located in Daniel Boone National Forest, and home to Chimney Top Rock and close to one of the world’s longest natural bridges. This race is not going to be easy, but it is going to be beautiful. It is described as very hilly and very technical terrain; in its inaugural edition last year, former Zap Fitness runner Thomas Morgan won … in 1:49:10. Lots of opportunities for camping, cabin lodging and bed-and-breakfasts. This one is on my to-do list. 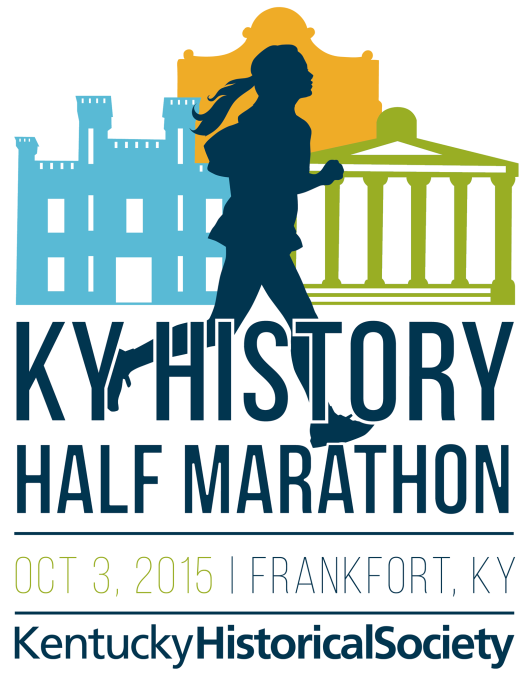 Kentucky History Half Marathon, Oct. 3, Frankfort. Inaugural event and the first set in the state’s capitol. Scenery includes the gorgeous Capitol building, Buffalo Trace Distillery and Frankfort Cemetery. Includes 10k and 5k options; benefits the Kentucky Historical Society. 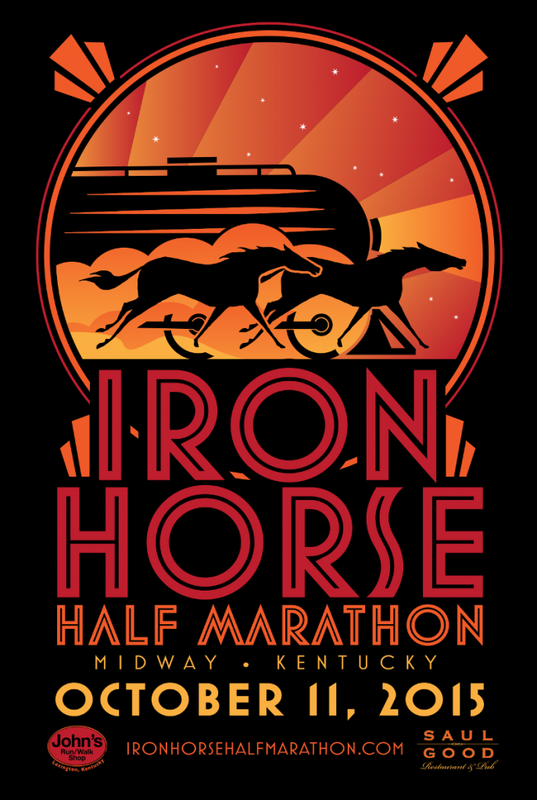 Iron Horse, Oct. 11, Midway. This race is a staple for one of my coworkers. Smaller race, rolling hills, beautiful scenery through horsefarms, cool swag — awards include handmade pottery by Kentucky Mudworks. Course is a double out-and-back — 3.5 miles to the west, turnaround and head east just past mile 10 and come back. The second turnaround is by historic Weisenberger Mill, grinding grains since 1865. EKY, Oct. 24, Prestonsburg. Last year, an Eastern Kentucky-based runner and Ironman, Brent Graden, started EKY Racers to offer quality races in that part of the state. 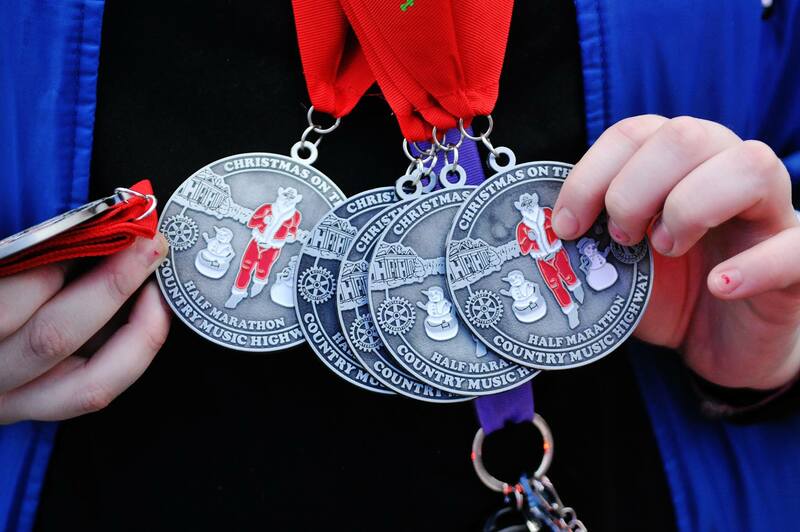 This marathon/half marathon/10k was one of three events EKY Racers launched last year. It’s great to see a group putting on races in this area, and the group was created with the intent of promoting awareness and raising funds for a new animal shelter in the area. 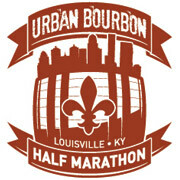 Urban Bourbon, Oct. 24, Louisville. This a great tourist option, and I mean that in the best possible way. The course takes you from historic Wiskey Row through Cherokee Park, a great mix of urban and park scenery. After the race, there’s a bourbon lounge, Kentucky burgoo, pizza and local beer. This race also has some fun “add-ons,” including a combo packet pick-up and tour at the Evan Williams Experience, and options for a pasta dinner Friday night and a Saturday night dinner special at Down One Bourbon Bar. 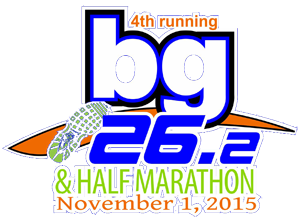 BG26.2 half and full, Nov. 1, Bowling Green. This will be the third year for this race, which is a single half-marathon loop run twice for the full. Packet pickup and pasta dinner are at the National Corvette Museum! This is a Sunday race, which is sometimes a nice thing, but remember that the time “falls back” early that morning, so the 7 a.m. race is going to feel an awful lot like 6 a.m.
Renfro Rock n’ Run, Nov. 14, in Renfro Valley, Ky. — south central Kentucky, off I-75 south of Richmond. This race has it’s own theme song! This is a beautiful course — you’ll see rustic cabins, sprawling farmscapes and even run alongside a lake for 5 miles. Run through a tunnel under the road to emerge at a finish line with live music and lots of fun. The local running community turns out in full for this event. Rough Trail, Nov. 14, Red River Gorge. Okay, one more Gorge race. This one includes a half and a 50k — the 50k gives runners a chance to see the ENTIRE Gorge, on foot. The half — listed at 13.3 miles — boasts 3,500 feet of elevation gain (and an equal amount of downhill). Honor Run, Nov. 15, Florence. Celebrate Veterans Day at the second edition of this race in Northern Kentucky. Half marathon only, with a two-person relay option. Runners are encouraged to honor family and friends with military service through photos on their shirt, names on hats — whatever they can think of. Should make for an inspirational run. Proceeds benefit Honor Flight Tri-State, which gives local veterans an opportunity to visit war memorials in D.C.
Country Music Highway, Dec. 5, Paintsville. Half marathon only, capped at 450 runners but usually half that depending on the weather. Participant comments include, “It’s flat for here,” which sums it up. They should change our state motto to “Beautiful But Hilly.” Has a 5k option, too. Finish line features hot chocolate, Santa and candy canes. Cash prizes to top three finishers in the half. 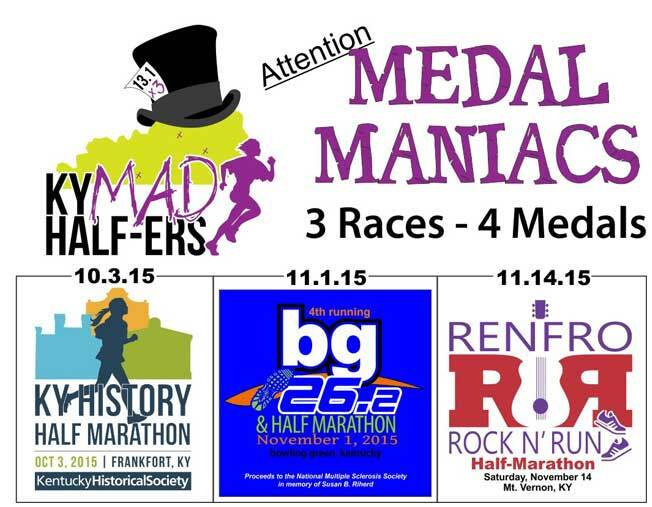 By the way, complete the Kentucky History half, BG26.2 half and the Renfro Rock n’ Run half above and earn a special medal as a “Kentucky Mad Half-er”!